特別プログラム – MAPLE Kids English!! 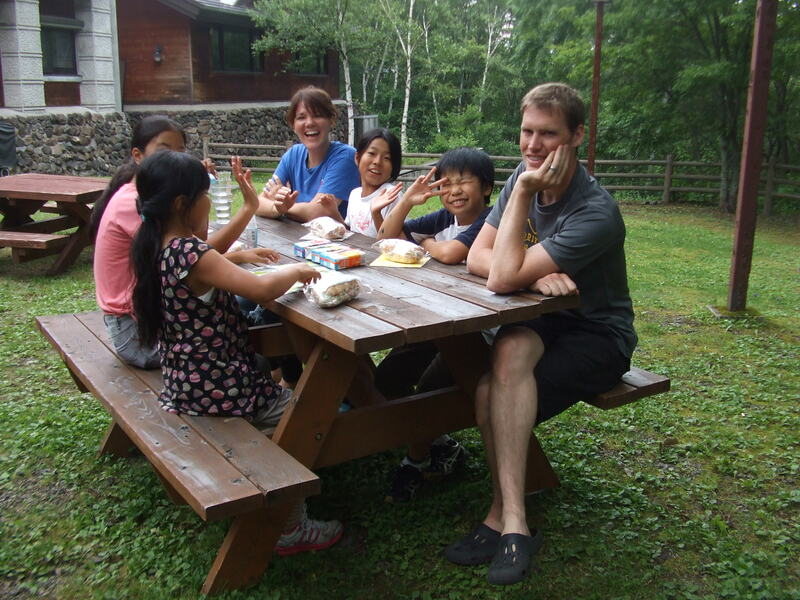 Grades 5 and 6 had another amazing camp in Norikura staying at Northstar. We had fun with our camp directors from the English speaking countries. We did a water hike in special wet suits, hiked in the woods to a waterfall, played games, made crafts, enjoyed wall climbing, sang songs at the camp fire and … we did it all in English ! !